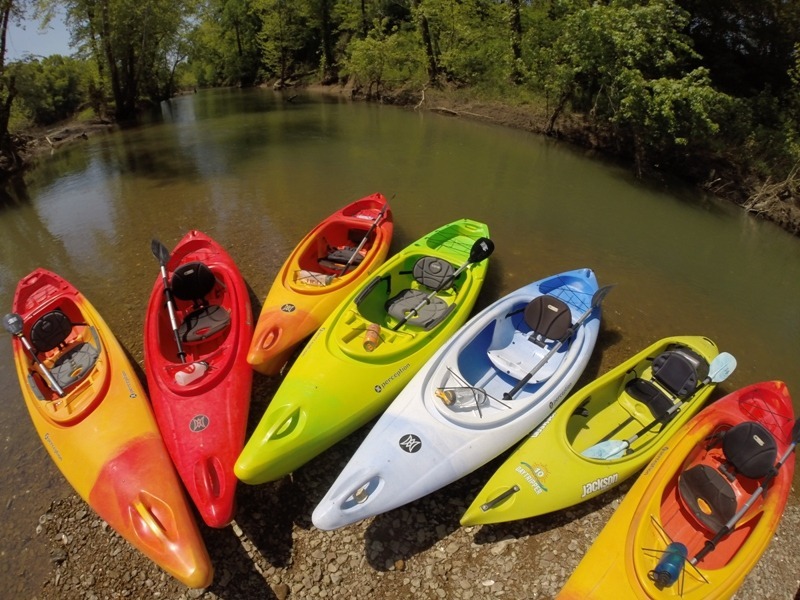 Higher Pursuits is located near Columbia, TN and offers a wide array of water based adventures including kayak rentals, guided trips, classes, and fishing instruction. If you are in the market for a new kayak, we are also an authorized dealer for Jackson Fishing and Recreational Kayaks as well as Perception Kayaks. Higher Pursuits began providing teambuilding and team bonding programs in Middle Tennessee in 1998 and in 2010 we proudly launched our Duck River Canoe Base. At our Duck River Canoe Base we provide canoe and kayak rentals on the scenic Duck River located near Columbia, TN. Our goal is connect you with the natural wonder of the river while providing great service, quality equipment and a family friendly environment. We offer a wide selection of kayaks to rent as well as two-person kayaks (tandems) and canoes. Customers can choose between a 5.5 mile route and an 8.5 mile route. Learn more about our paddling routes. In addition to the rental operation, we also provided guided sunset paddles, wildlife exploration tours, canoe and kayak instruction to scout troops, and guided fishing trips. We typically offer several kayak and canoe classes throughout the season. As an authorized dealer for Jackson Kayaks and Perception Kayaks we look forward to helping you choose the best fishing or recreational kayak to meet your paddling needs. Higher Pursuits is a proud member of the America Outdoors Association, American Canoe Association and the Tennessee Paddlesports Association. We look forward to seeing you at the Higher Pursuits Duck River Canoe Base!